Official images are right here. 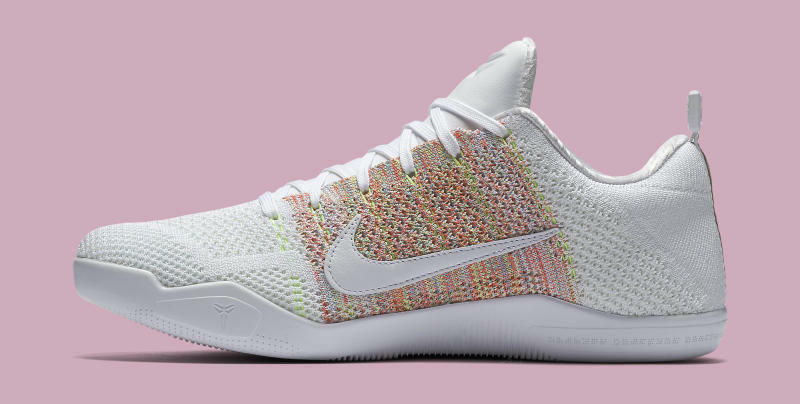 It appears that a release for the multicolor Nike Kobe 11 is right around the corner. The official images of the shoe are out there now, and a March 14 release date is being reported. 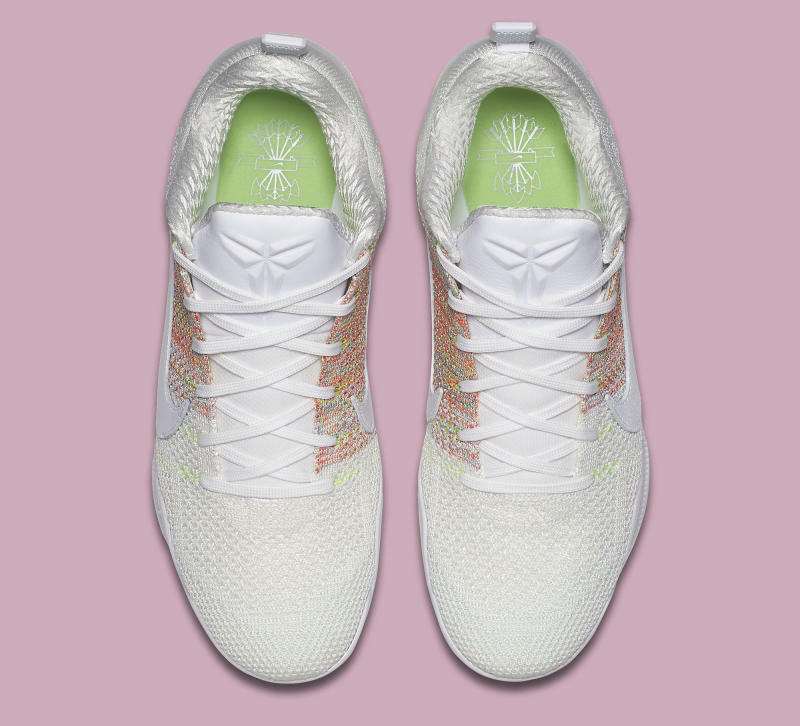 While this sneaker was originally speculated as being the "Easter" Kobe 11, that's not the case. 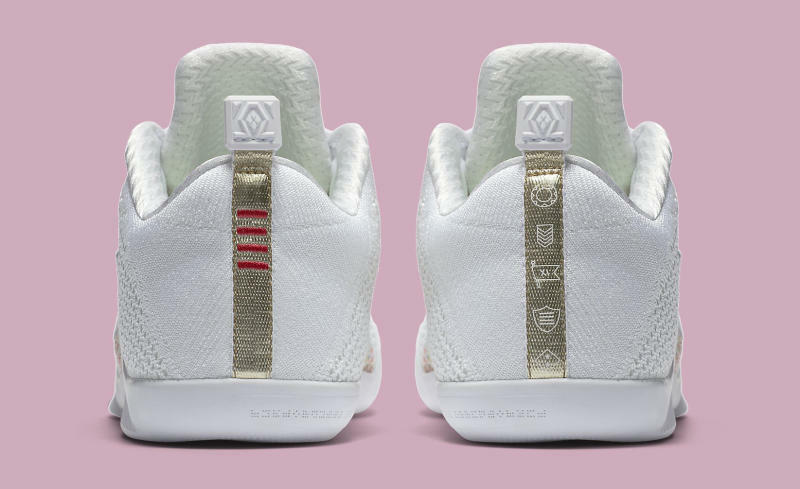 The sneaker is billed as the Kobe 11 "4KB." 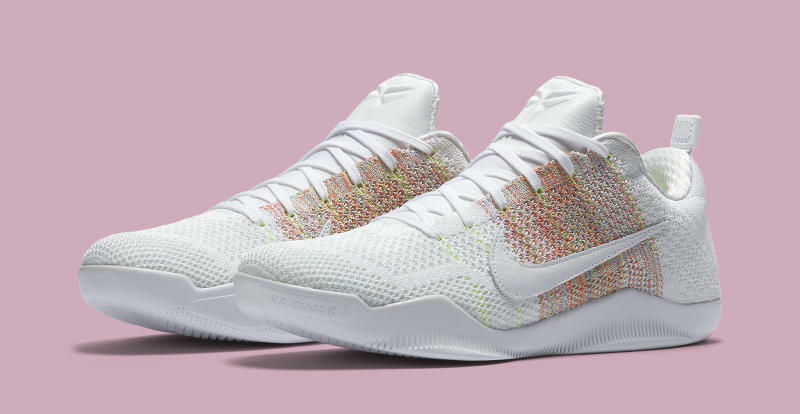 Along with the multicolor Flyknit, leather Swooshes and logo-adorned pulltabs on the back separate these Kobe 11s from other pairs that have released to date.